Michelin Guide Singapore has announced the winners of 2017. 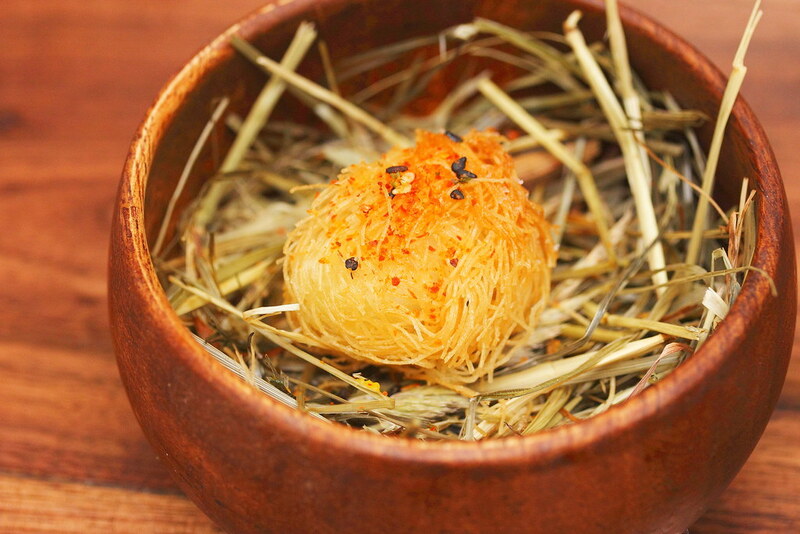 This year a total of 38 restaurants have made it to stardom, receiving their star. 11 new restaurants received their one star while Waku Ghin moves up the ladder from to get 2 Stars. 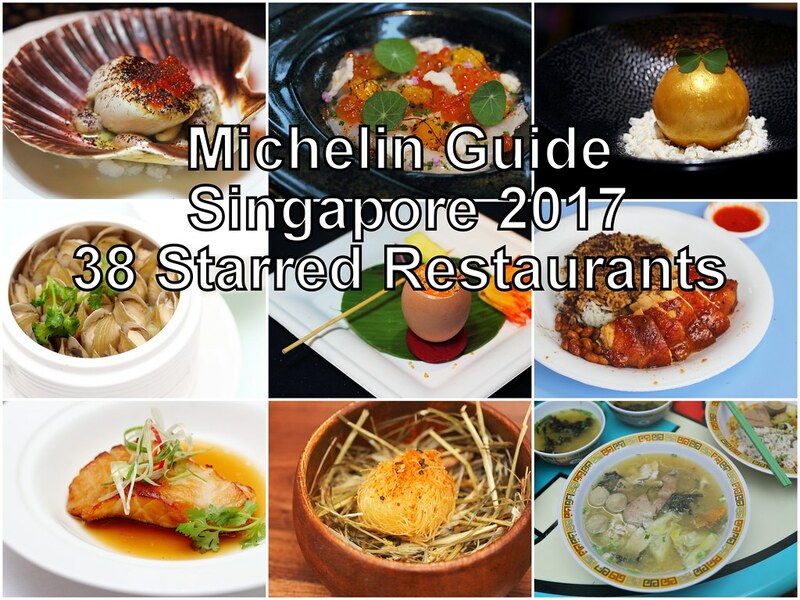 A total of 38 restaurants made it into the Michelin Guide Singapore 2017. 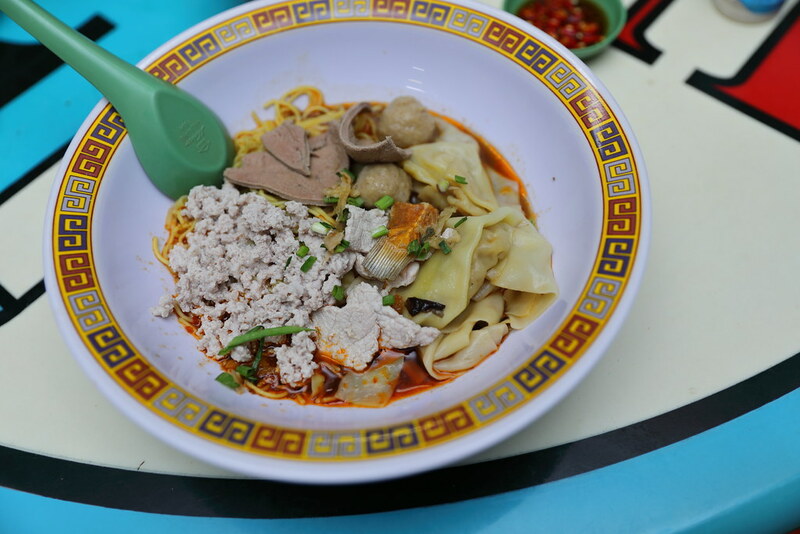 It is good to see last year 1 star hawker winners Hill Street Tai Hwa Pork Noodle and Hong Kong Soya Sauce Chicken Rice & Noodle retaining their star. It is great to see one of my favourite restaurants Cheek by Jowl getting a Star. After dining at the restaurant last year, I knew it has the caliber to be among the best. Glad that it has finally been officially recognized. Unfortunately Forest and Terra are the two restaurants that have lost their star this year.